Another new addition from Opale Paramodels is the Camo Hybrid 1.5 Opale Paramodels wing. 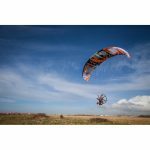 Opale Paramodels has developed a versatile, responsive, easy and accessible wing that will allow you to push your limits. Expected soon! Ladies and Gents, Steven Has Arrived! 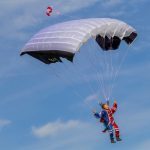 Steven, the RC Skydiver by Opale has officially landed! 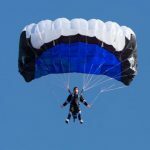 Thanks to the composite materials and a thoroughly and optimized assembly, the weight in order to fly of the skydiver (including the parachute), is only 1100gr. 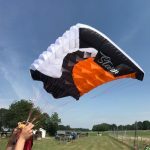 This low weight allows you to perform smooth and extremely accurate landings. But you can also easily weigh it down during strong weather conditions. 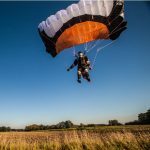 The legs are cleverly assembled with silent blocks to absorb the shocks of (most) landings, and providing also different positions of the legs during free falls or when the parachute is deployed. 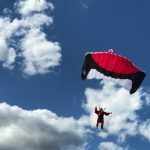 These possibilities enable an extreme steadiness during free falls and was verified during wind-tunnel tests. 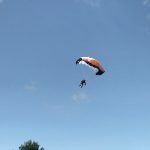 Two colors, Blue and Orange, are offered when choosing your Skydiver. *Information and text taken from Opale Paramodels. 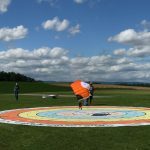 Steven Is About To Land!!! 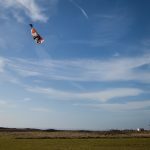 Keep an eye on the site as Opale’s RC Skydiver Steven gets closer to landing in the USA! 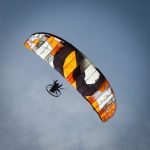 We saw the Opale Hybrid 5.2 soaring high above the Swiss Alps, now take a look at the smaller Oxy 0.5. Size aint got nothin’ on this guy! This is a beautiful sight that we don’t get much of in Florida! 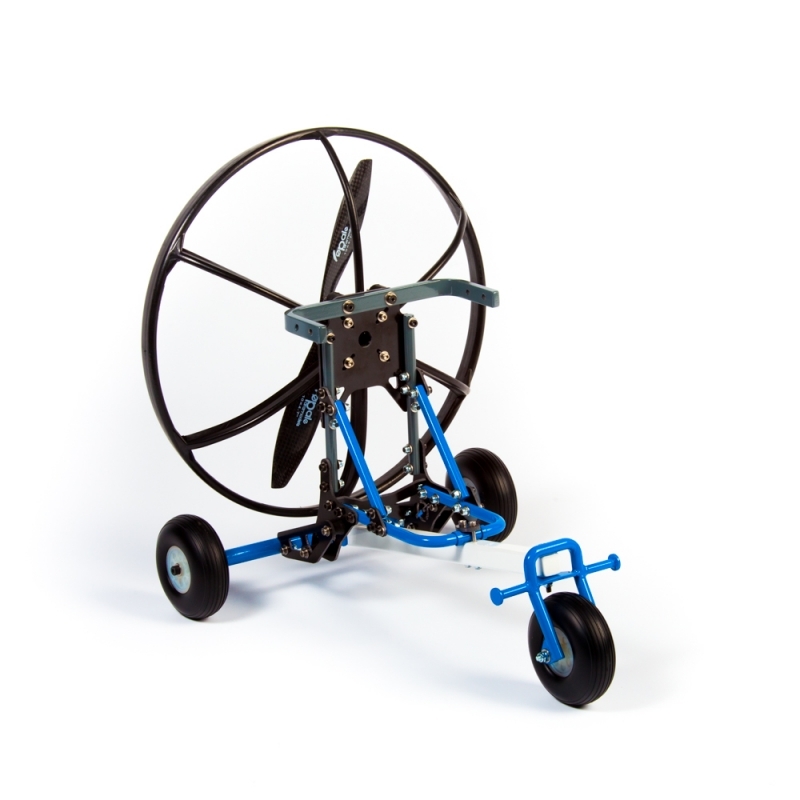 Check out the newest design in landing gear from Opale! 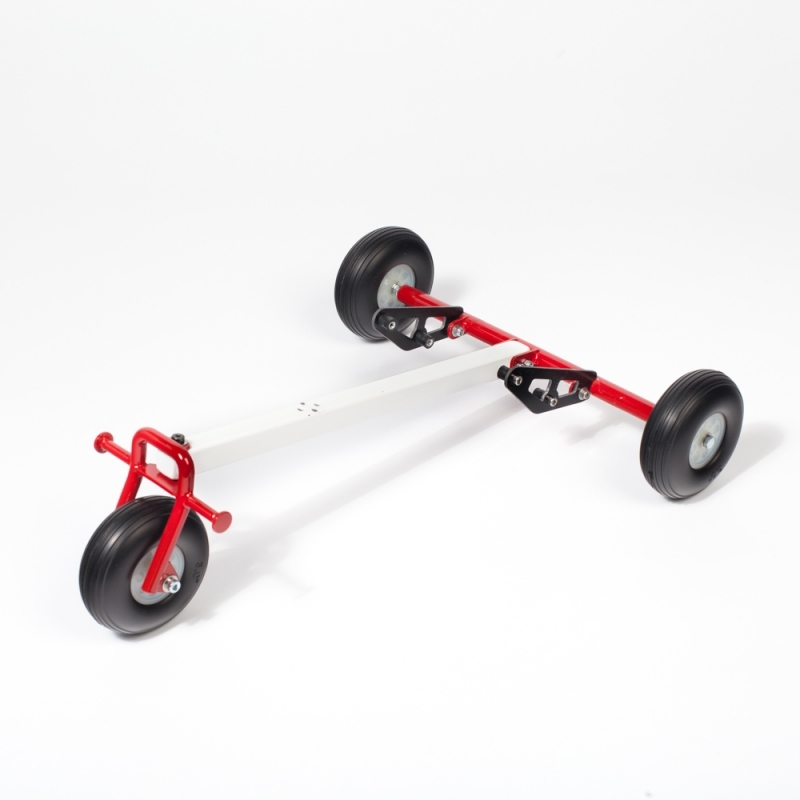 the new landing gear set turns your Backpack M3 into a Trike for touch and go landings from smooth grass or pavement. It will give a more scale appearance to your Hybrid 1.8 or Power 1.1 combo. Made from durable steel, this set is sure to add to your flying fun for a long time. 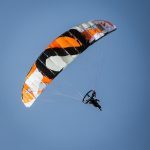 The Hybrid 5.2, is the ideal wing for outdoor activities such as pure slope soaring or paramotoring. 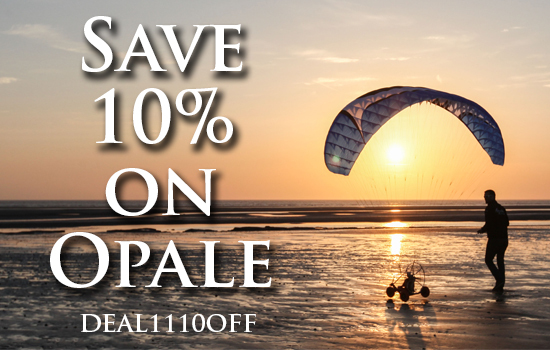 100% suitable for beginners, advanced and experienced pilots. 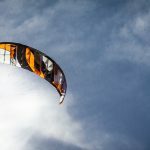 For those who want to have a wing with a 5.25m wingspan featuring Hybrid technology, this is the wing you need.